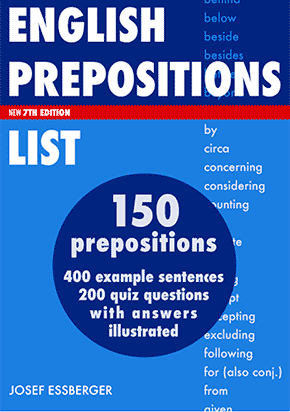 EnglishClub : Learn English : Vocabulary : Reference : Idioms : N : No sweat! This page is about the idiom No sweat! You can say "No sweat!" if someone asks you if you can do something, and you're sure you can do it. Andy: "Are you sure you can carry that box?" Barry: "No sweat!" I asked Jeff if he could handle things in the office while I was away and he laughed and said, "No sweat! Of course I can." This is very informal, so it shouldn't be said to someone like your boss or your teacher. It's also something that can be said by men and boys, but girls and women almost never use it. 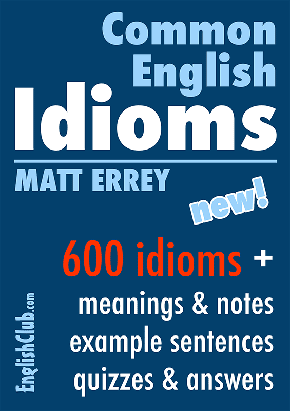 Next idiom Home : Learn English : Vocabulary : Reference : Idioms : N : No sweat!